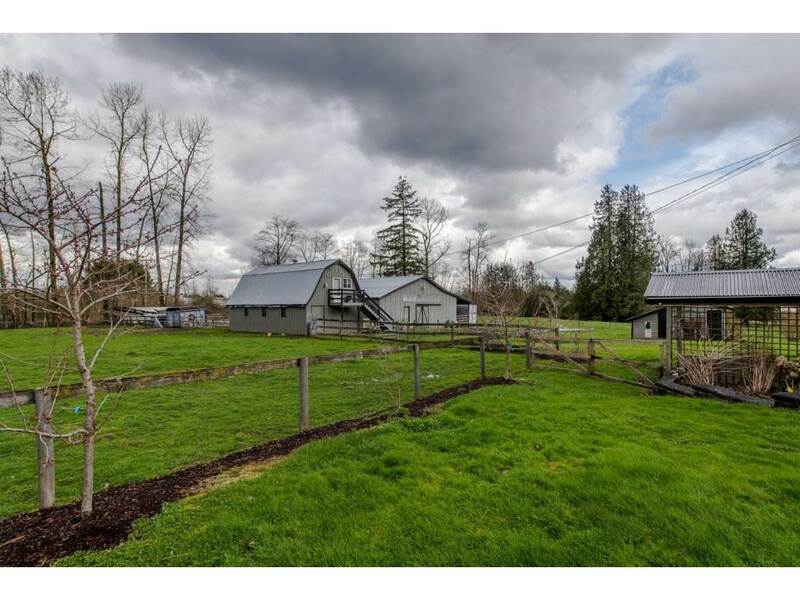 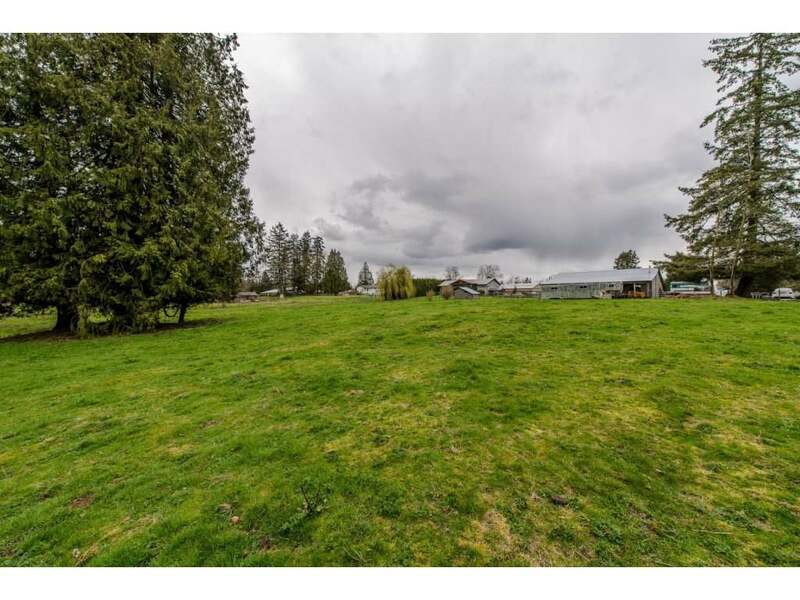 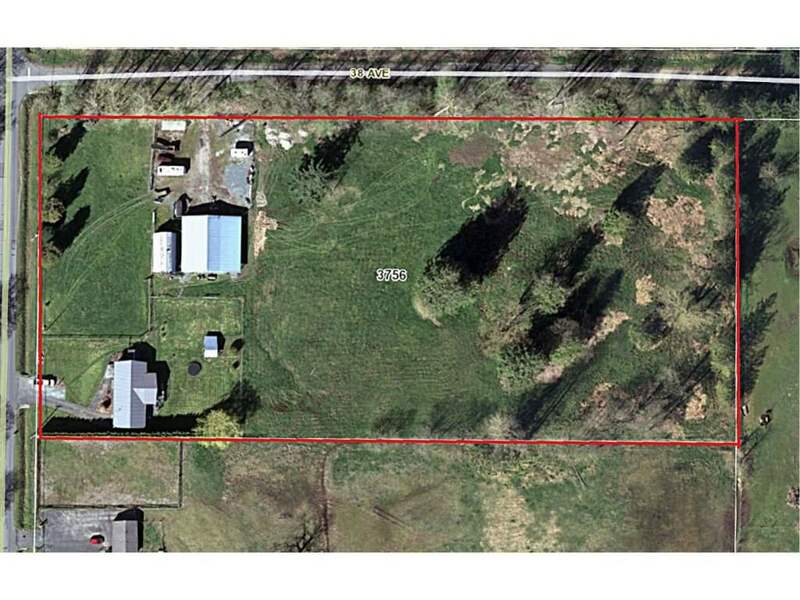 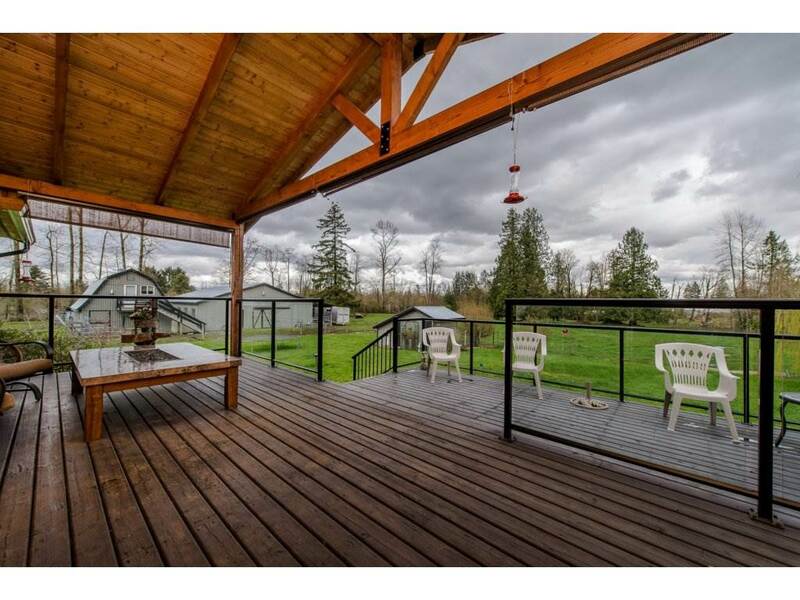 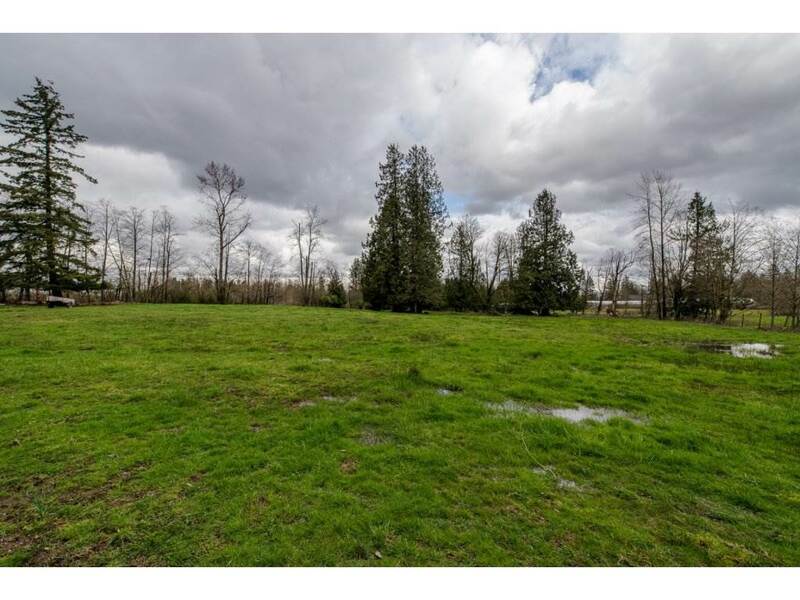 Beautiful level parklike 5 acres w/2 road frontages. 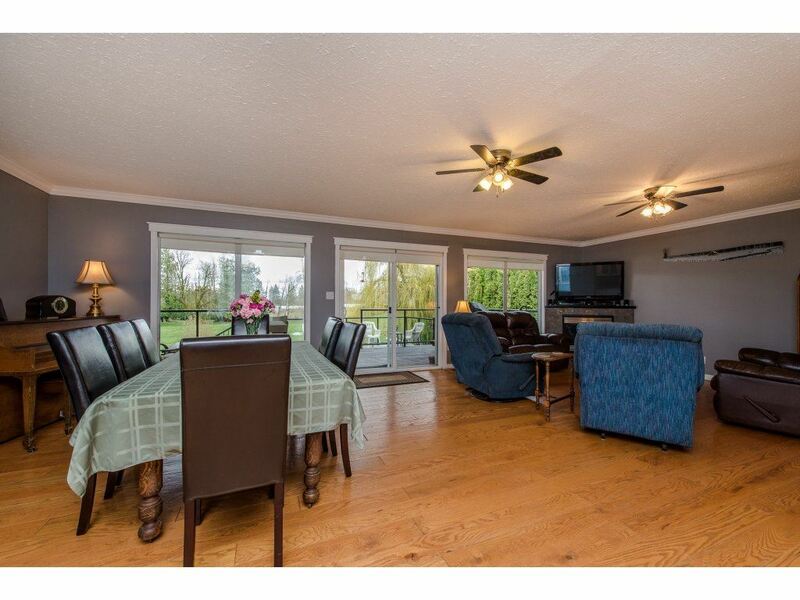 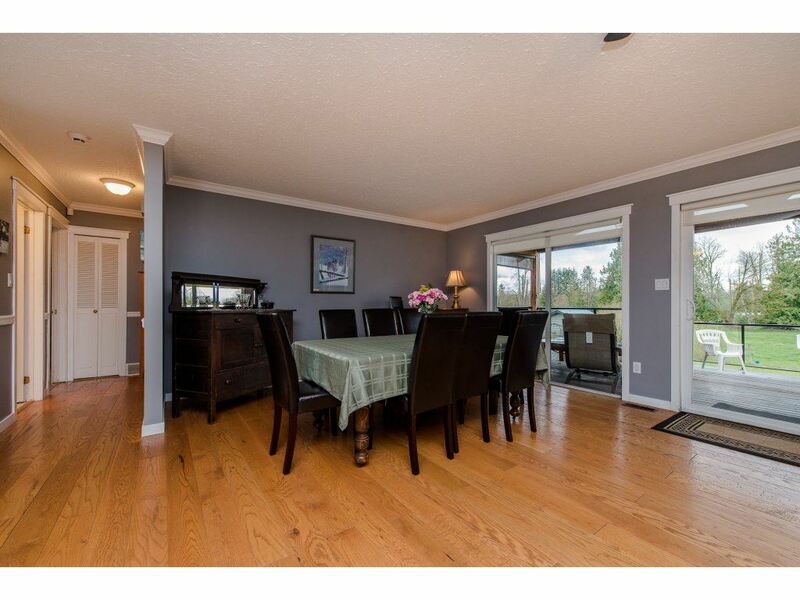 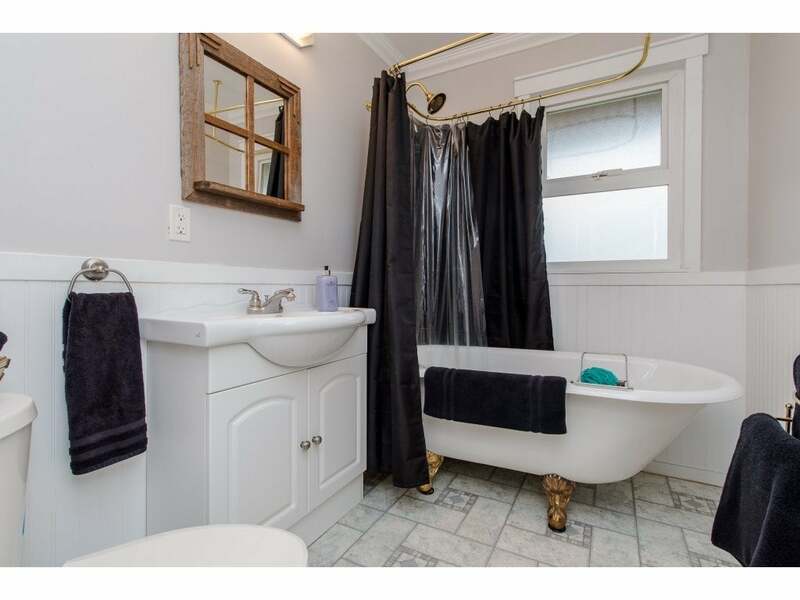 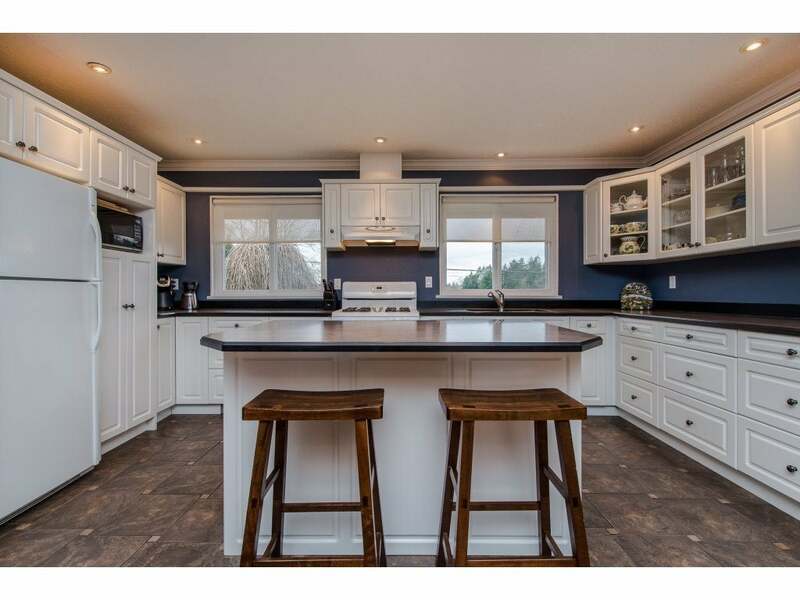 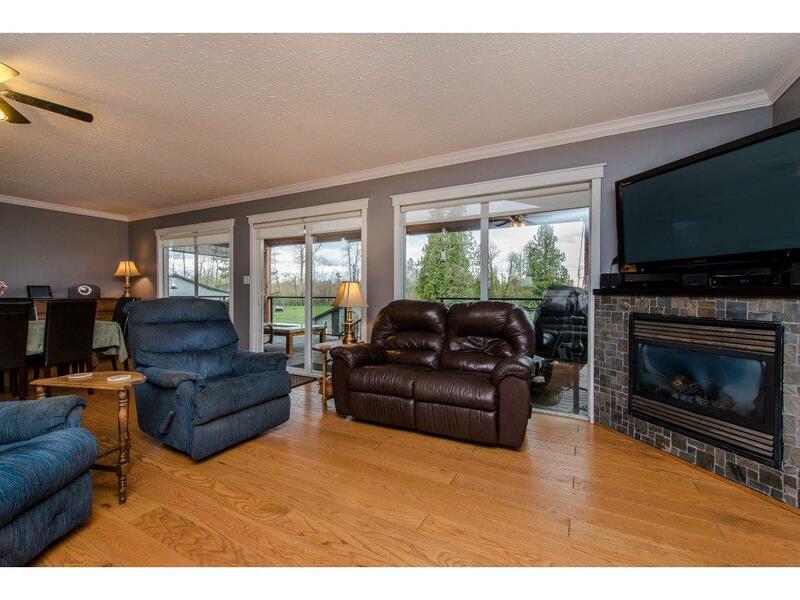 Nicely updated open plan rancher w/fully finished basement. 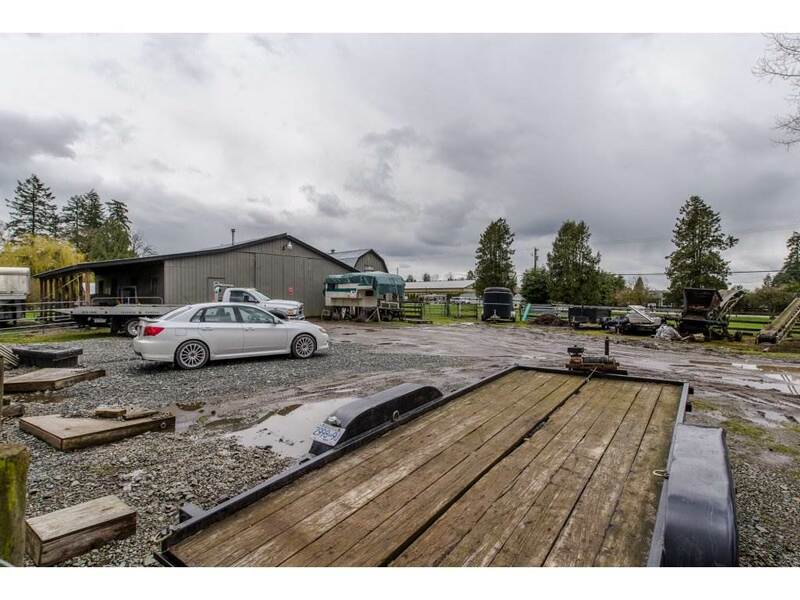 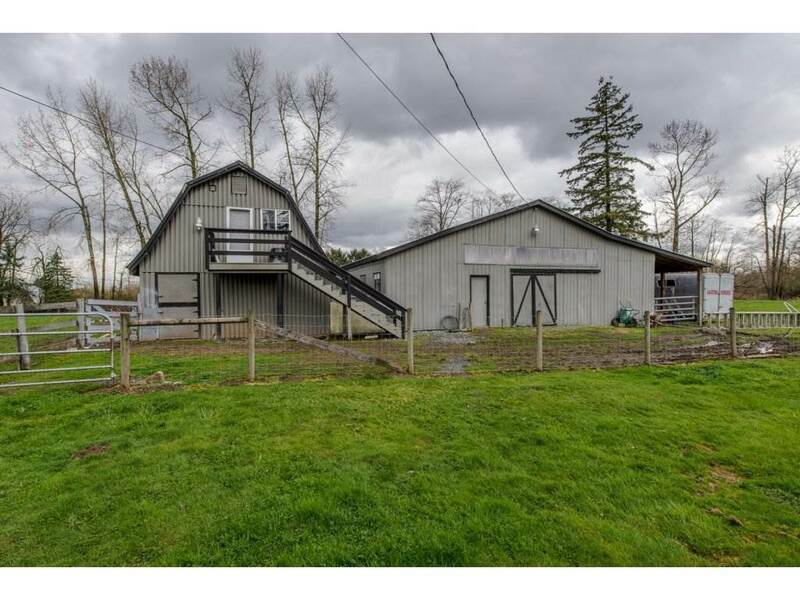 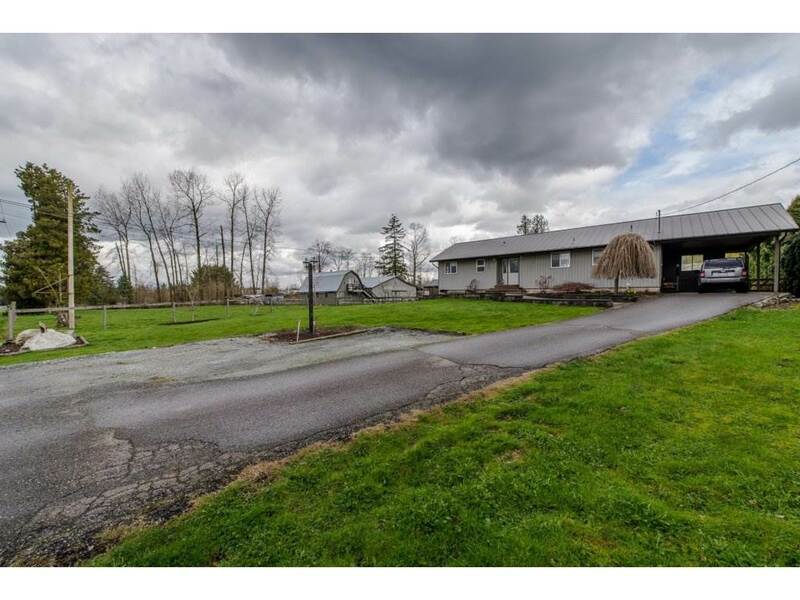 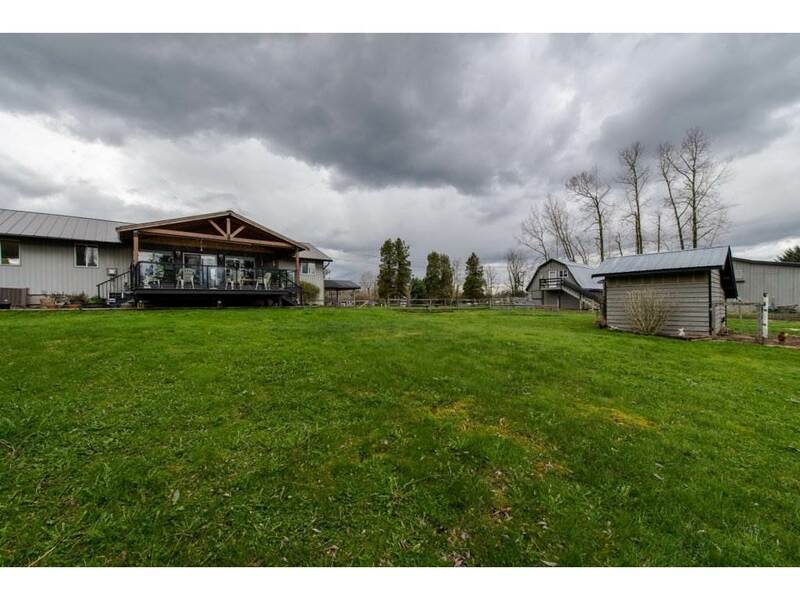 Separate driveway to 36X21 barn w/games room loft + newer super 53x44 insulated shop w/13’ ceilings, 60amp power, engine hoist, car hoist & gas heat. 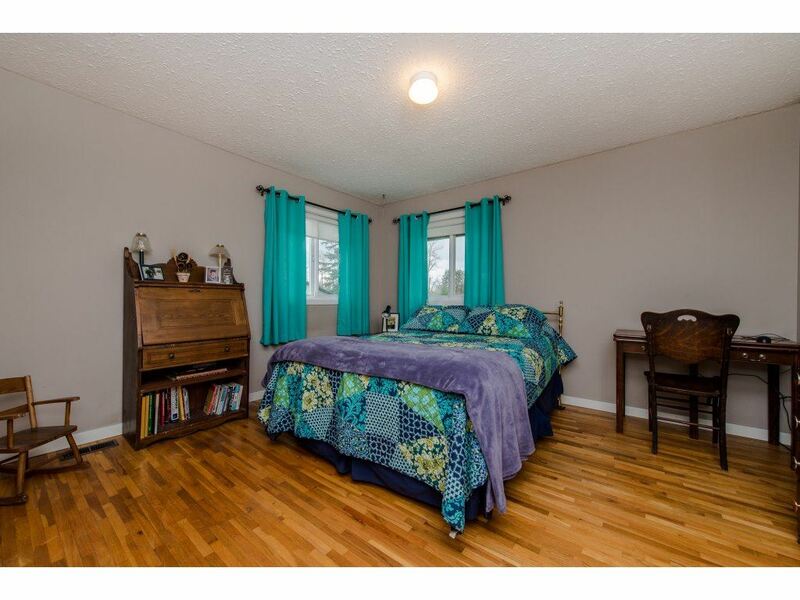 Newer & updated – hardwood & laminate floors, vinyl windows, central A/C & heat pump, H/E furnace & roof. 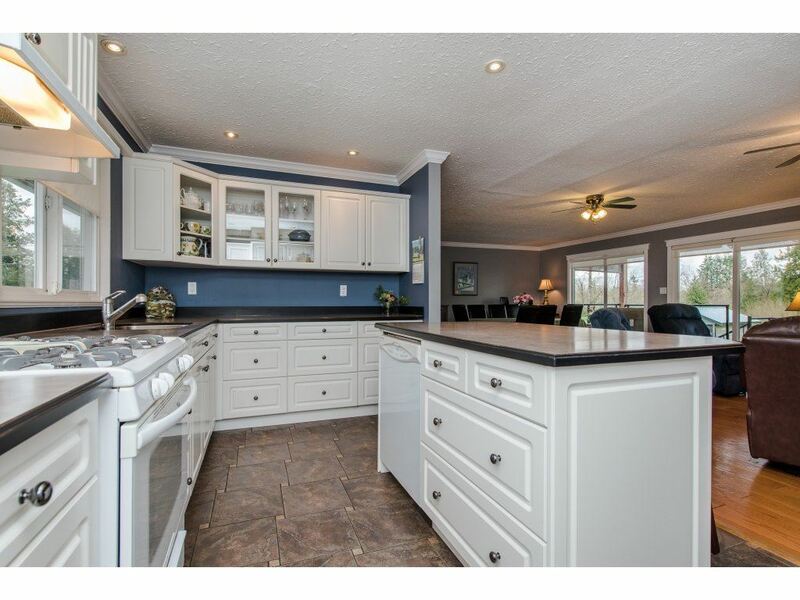 Bright & spacious island kitchen adjoining living & dining rooms w/sliders to incredible vaulted & beamed multi-tiered covered patio w/gas BBQ hook-up overlooking the property. 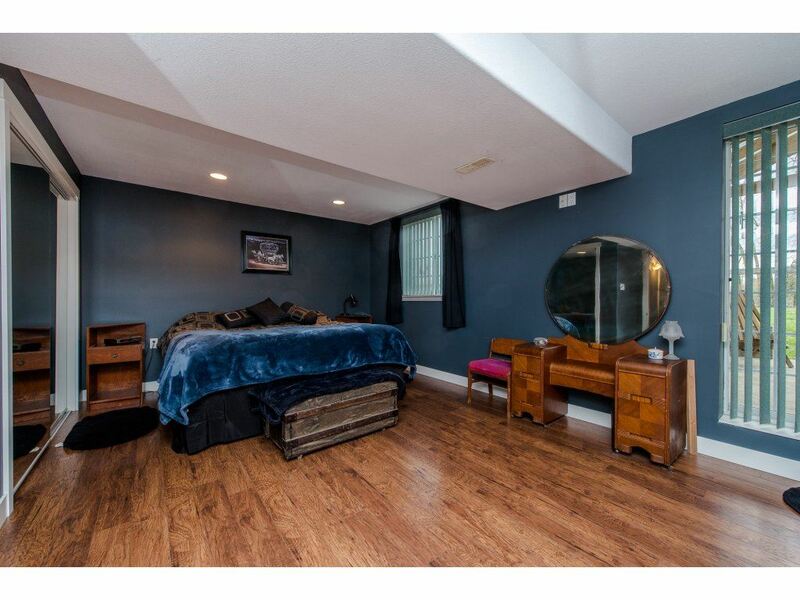 2 good sized bedrms on the main. 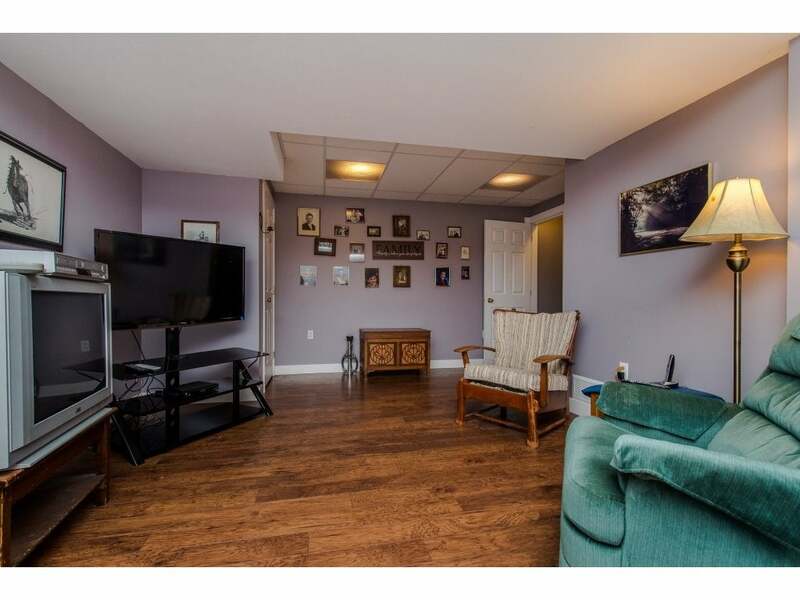 Basement offers rec room, loads of storage & 2 bedrms - large master w/full en-suite & walk out to side yard. 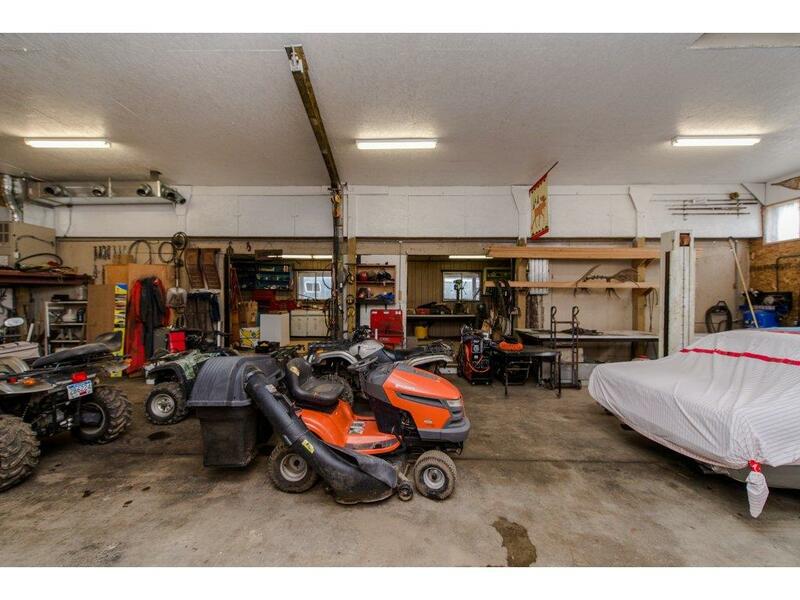 This property offers something for everyone. 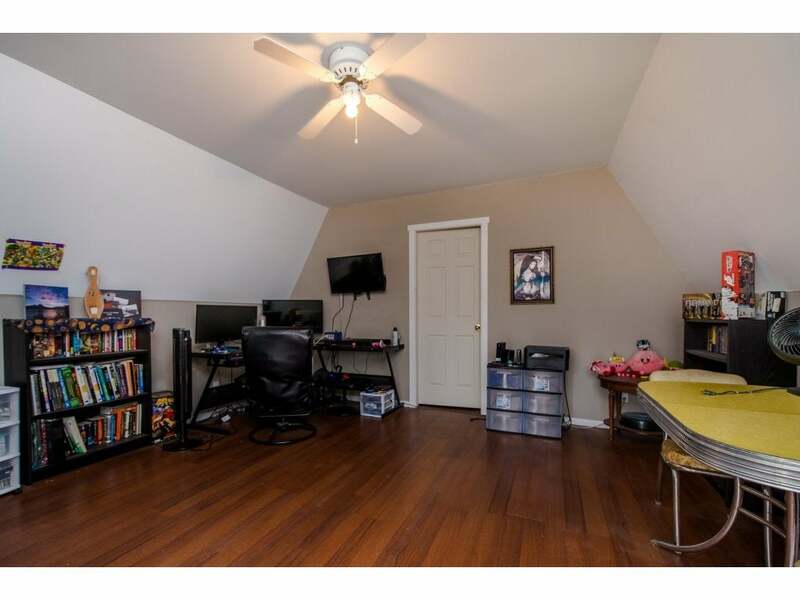 Minutes to downtown shops.